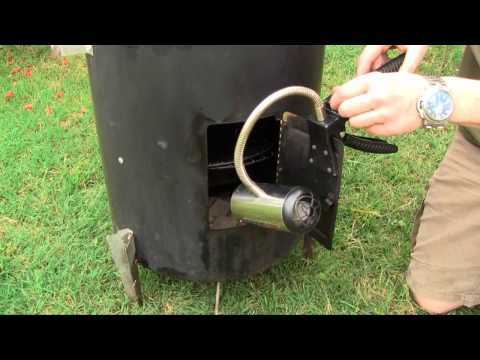 Bring your smoker up to temp fast! https://bbqdragon.com/wp-content/uploads/2014/03/0-25.jpg 360 480 https://bbqdragon.com/wp-content/uploads/2014/03/BBQ-Dragon-Logo-foot.png 2014-03-12 15:39:422014-03-12 17:21:29Bring your smoker up to temp fast! Lulu tells us how the BBQ Dragon gets food to the table faster! 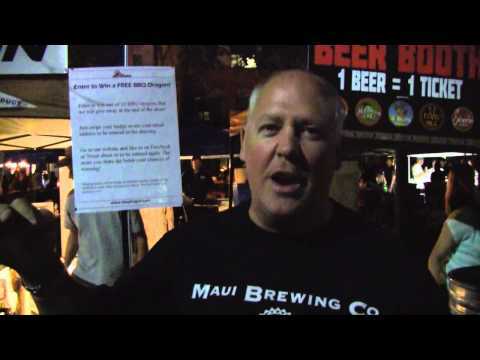 Jim tells us why the BBQ Dragon is awesome!